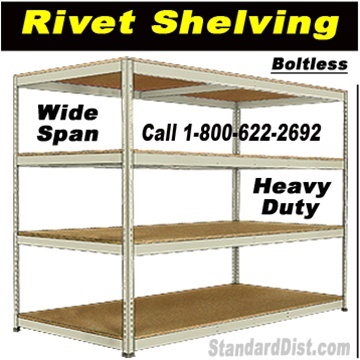 From open-type heavy duty steel shelves to boltless commercial shelving systems, Standard Shelving has the heavy duty storage shelving solutions you need to securely store your inventory. 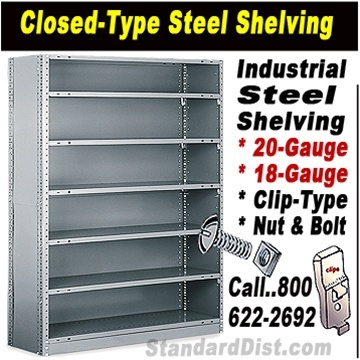 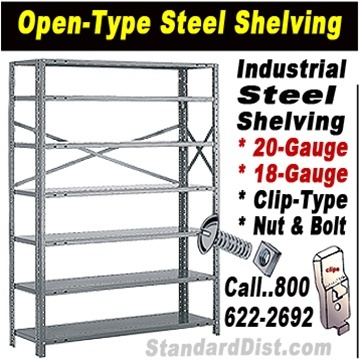 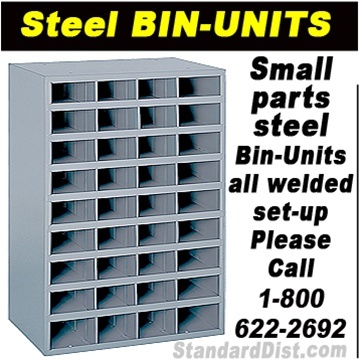 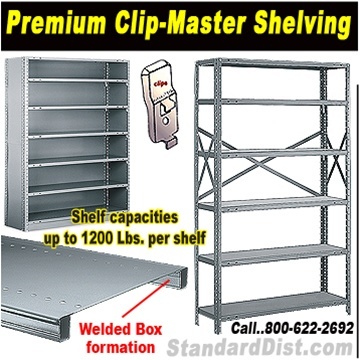 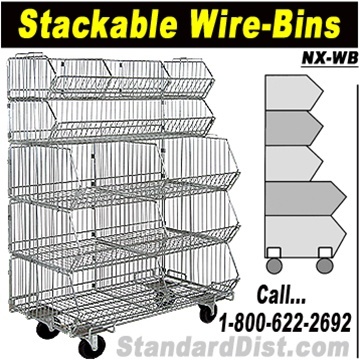 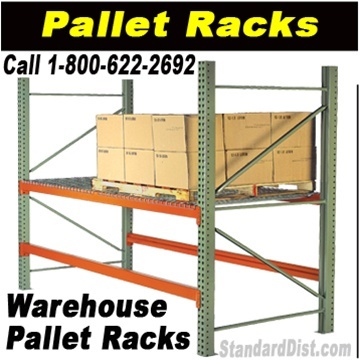 Our heavy duty steel shelves come in a variety of different configurations and load capacities. 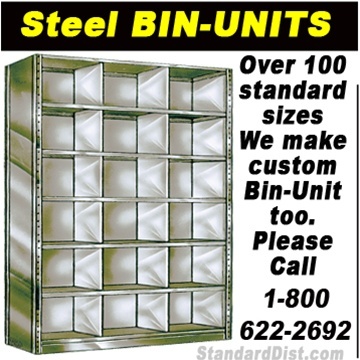 If you have a question about any of our warehouse storage shelves or would like to inquire about our custom fabrication services, feel free to give us a call today at 1-800-622-2692.